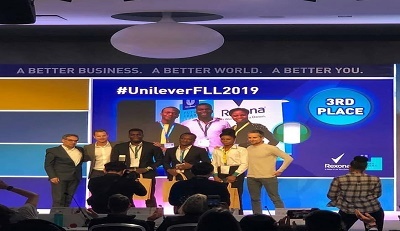 Team Nigeria came 3rd in the final of the recently organized Unilever Future Leaders League which was held in London on April 13, 2019. This is the first-time team Nigeria will be reaching the finals of the competition. Out of 27 countries that participated in the finals which took place at the Hilton Towers, London. Amongst the ten finalists were Team Nigeria, Team Bangladesh, Team Pakistan, Team Czech, Team Russia, Team Indonesia, Team Serbia, Team Brazil and Team Thailand. It all started with Team Banga from Federal University of Technology, Owerri (FUTO) that represented Nigeria in the Idea trophy competition in South Africa and proceeded to represent Africa in the World challenge alongside Team Kenya. Team Nigeria representatives were Ezeoguine Chuka Dean, Esieboma Jeremiah and Onnoha Oluebube. According to Chuka Dean Ezeoguine it all began with the Unilever Nigeria Idea Trophy which was open to undergraduate students in Nigeria. The students were required to submit a 250-words maximum advertisement script that addressed the brand “Dirt is Good”. 12 teams whose scripts were accepted were required to make a video of their ideas and develop a marketing campaign around brand Omo. 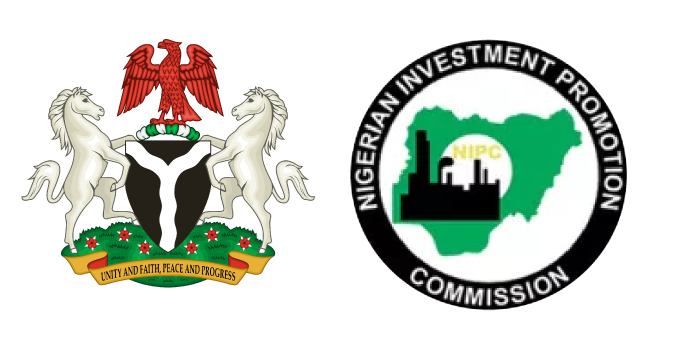 The top teams from Nigeria were selected to represent Nigeria pitch interesting business models alongside 12 other teams from Africa. Two top teams from Africa were thereafter invited to participate in the Unilever Future league (Team Nigeria and Team Kenya) as part of the 27 countries to slug it out in London at the Global Challenge. In the final competitions, the teams were tasked with developing better means of communicating the Rexona brand.